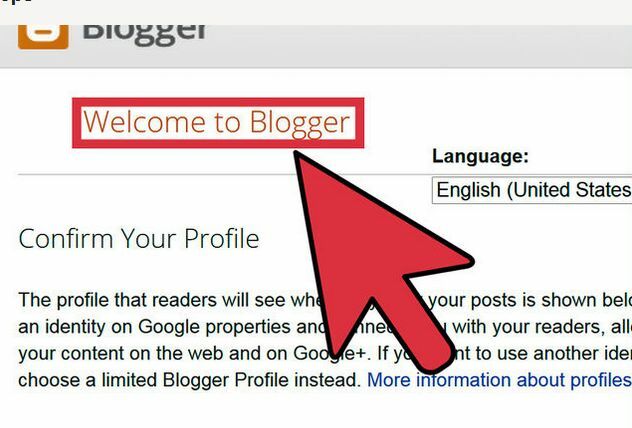 Blogger is a best platform for post your blogs for free and build traffic and make blogpost search engine friendly. You can easily create and publish your blogs free at blogger. But a good good looking blog design always attract your visitors and stay them long time on your blog. 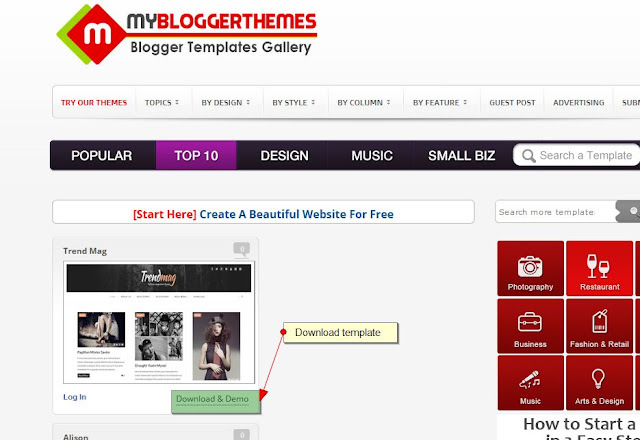 Today we are going to provide you tips how to install free templates for your blog in blogspot. You can use relevant templates for your blog theme, design layout and styles from reference sites b templates .com/, www.my blogger themes.com/ website there are lot of top best free blogger templates. Today we will teach you how to install templates on your blogspot blog. Step 1) Download template from reference websites btemplates.com/, www.mybloggerthemes.com/ . You will get a collections of free blogger templates. 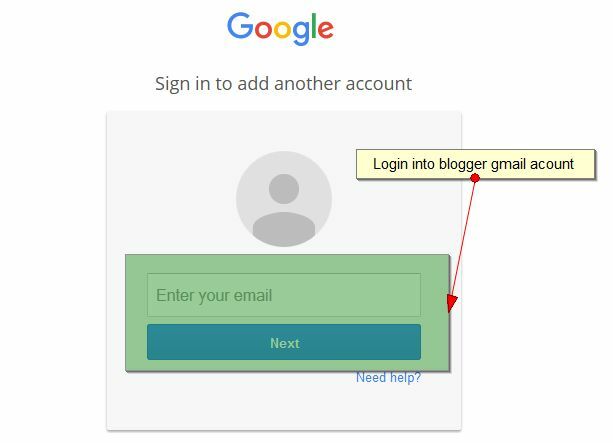 Step 3) Login into your blogspot account. Step 6) After click on template you will get a new window. Click on right side backup and restore. First Download your old full template for keep backup of old blogger database. Second is to browse new template Design from computer. Step 8) Now upload .xml file from downloaded template from your computer. Step 9) Now at the end refresh your blogspot blog and you will get new look of your blogspot blog. For your any suggestions and feedback you can contact us !! Social Bookmarking, Pinging, Social Networking – Which One is the Best to Promote Your Site?